No.1 Industrial Training Organization in Chandigarh for 6 Months Industrial. Digital-Marketing/SCO in Tricity. One of the leading companies working in this arena is Infowiz. 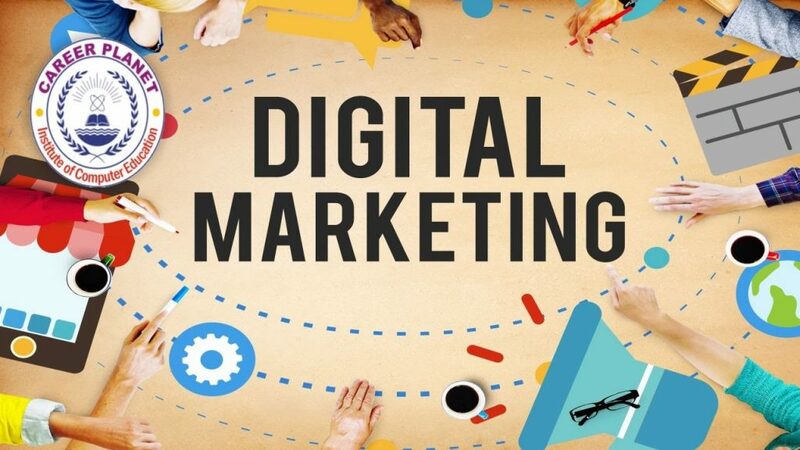 Our digital marketing services will give you a mix of the correct on-line marketing channels, relevant for your business and give your website a good recall among its users. 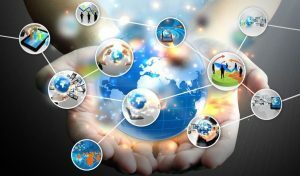 Best Digital-Marketing/SCO Training Institute in Chandigarh. The various services that they offer include. 100% Practical based Industrial Training on LATEST SOFTWARES in Tricity. On page SEO – Content, Keyword Density, Image Optimization, Copywriting, Page title, Meta tags, Heading tag, Internal link, Footer Optimization, Url structure, HTML/W3C Validation. Dynamic SEO – WordPress, WordPress Plugin, Articles, Landing page, URL re-writing, Htaccess File, Robots.txt, Rss, video seo and mobile seo. Basic Website design- Basic website design and html css knowledge. Eran money online – Google adsense, private ads, other ads networks, affilates.